Shri Mataji’s 85th Birthday will be held at Easter time on Good Friday (21 March 2008) at Her birthplace, Chindwara, in Central India. 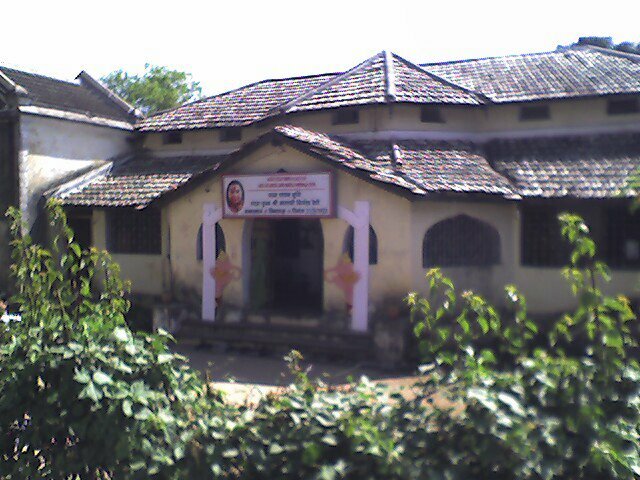 The picture shows the house in Chindawara in which Sri Mataji was born. The house has been purchased by Sahaja Yogis and is now being lovingly restored. “Somehow I had the urge to check the calendar to see when Easter is this year. Can you imagine? Good Friday is March 21st!